5.65 oz. 60% cotton/40% polyester light weight soft hand twill. 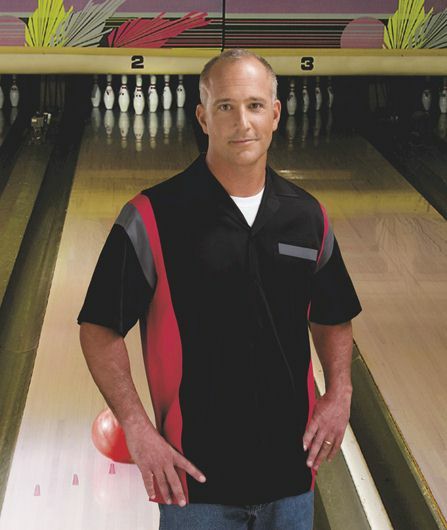 Full button front with notched self collar, contrast side panels and left chest pocket. Additional contrast at sleeve insert and pocket trim. Square cut bottom hem with side vents.